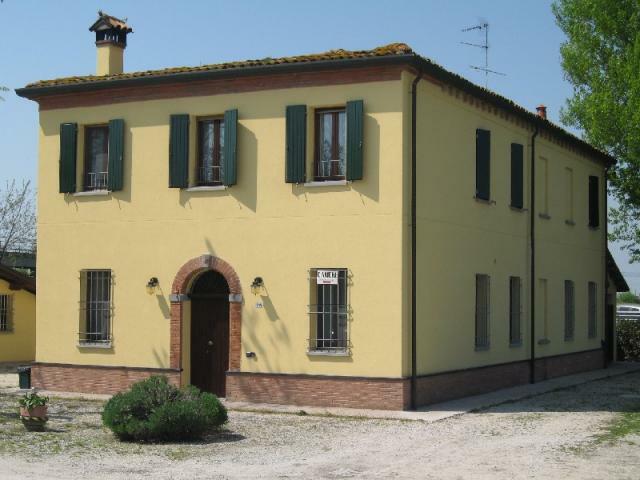 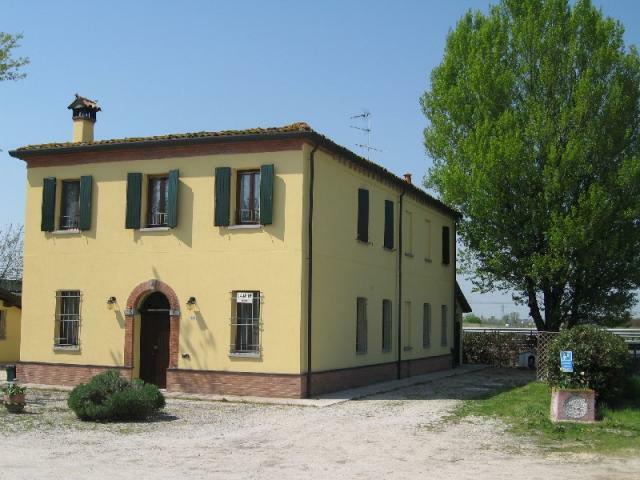 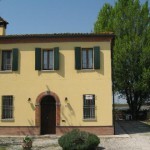 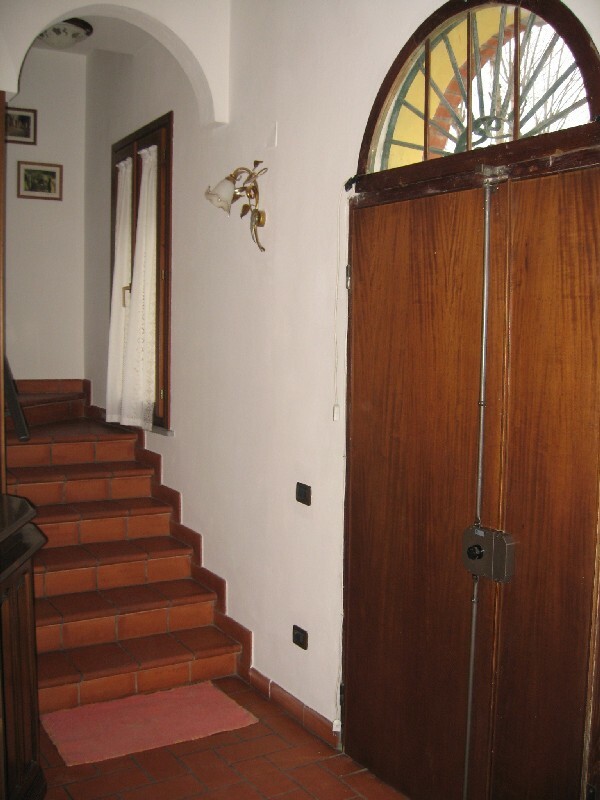 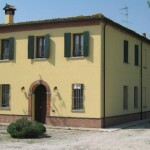 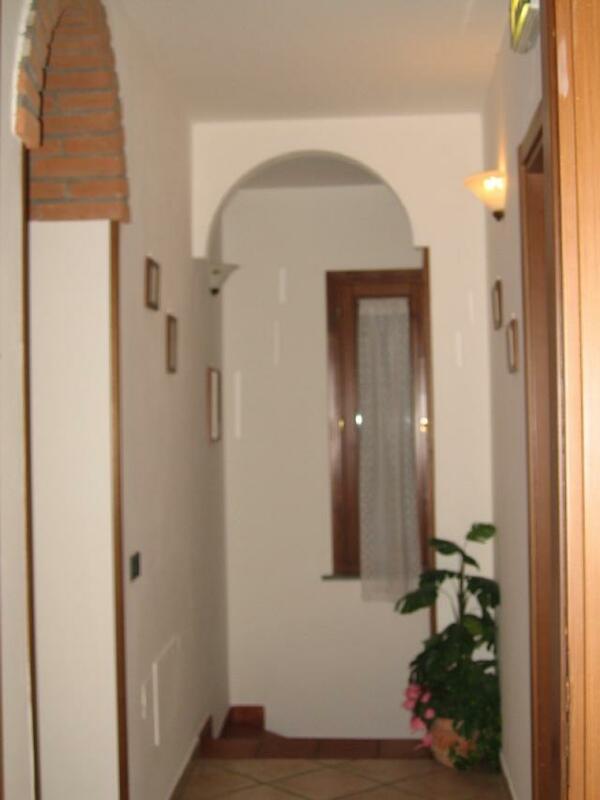 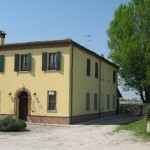 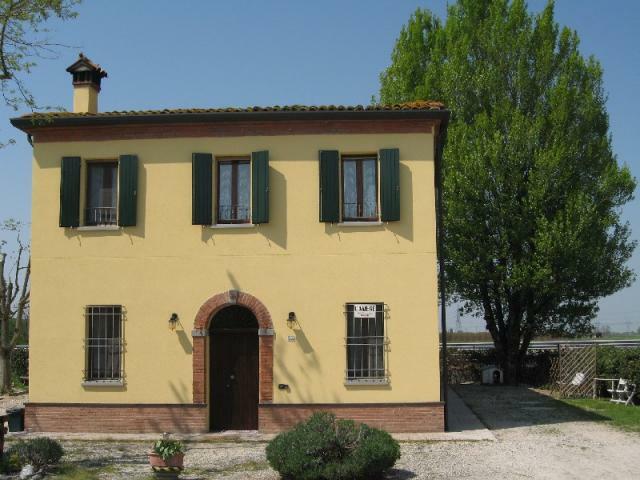 The bed and breakfast “Al Parco” is few kilometers from the sea, and from Ravenna city of art, to the center of a rich natural environment including the Regional Park of the Delta of the Po. 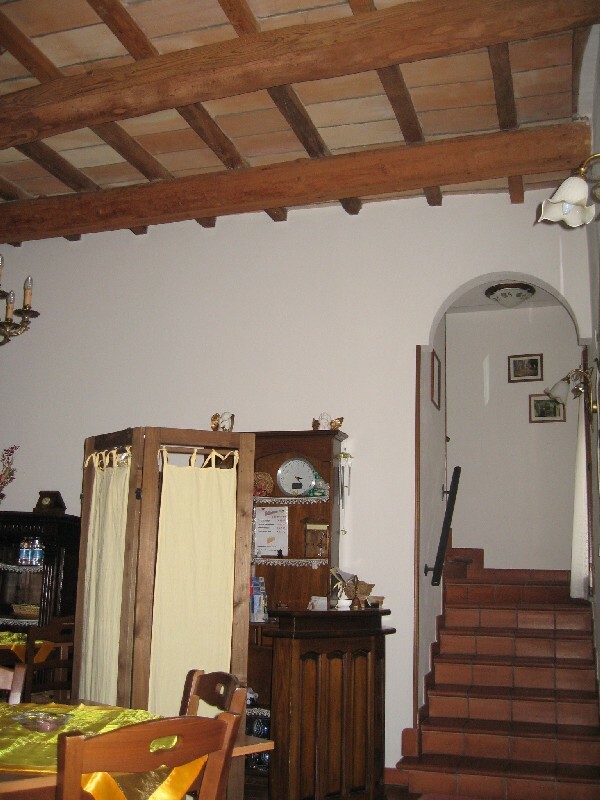 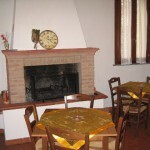 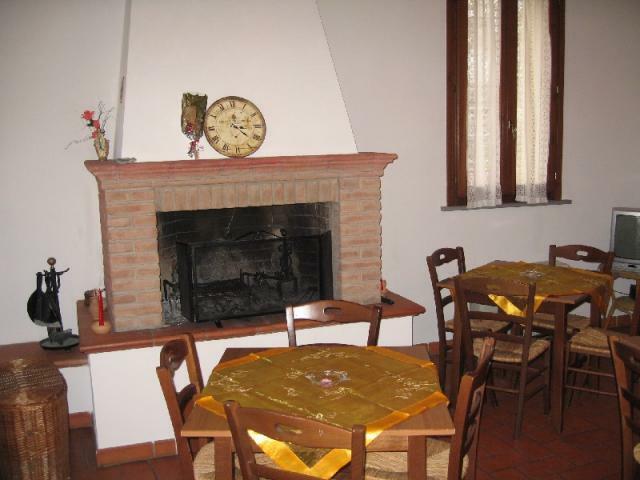 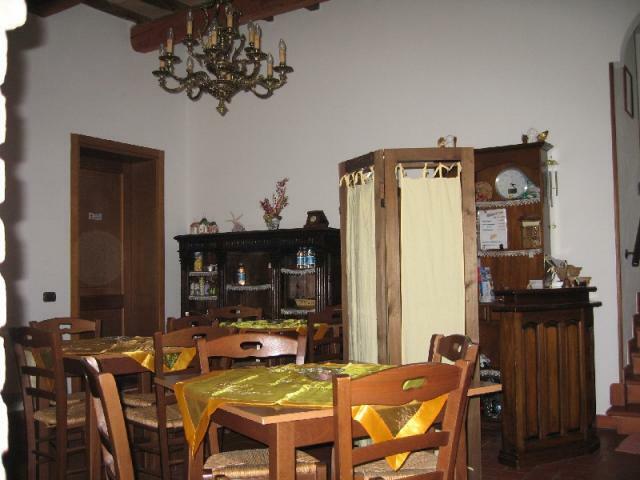 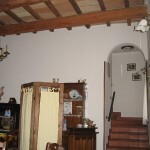 Room of breakfast has been restructured maintaining the traditional fireplace, the beams in wood to the ceiling, with a furnishing typical “of Romagna”. 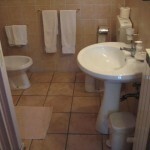 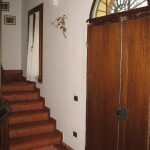 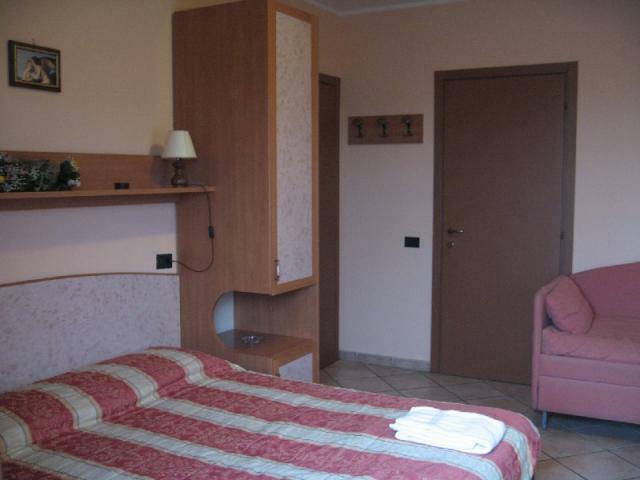 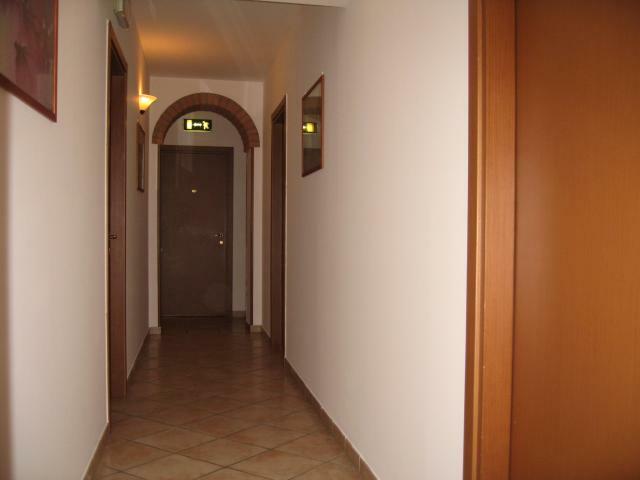 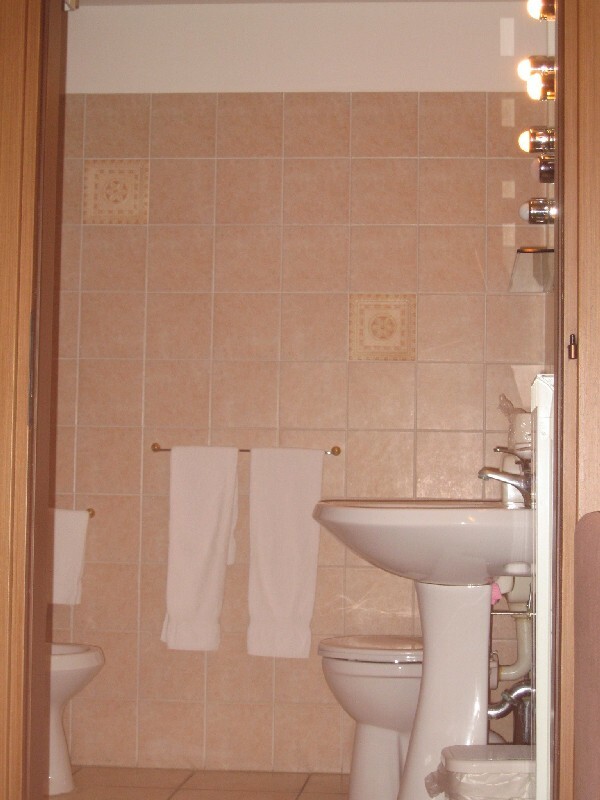 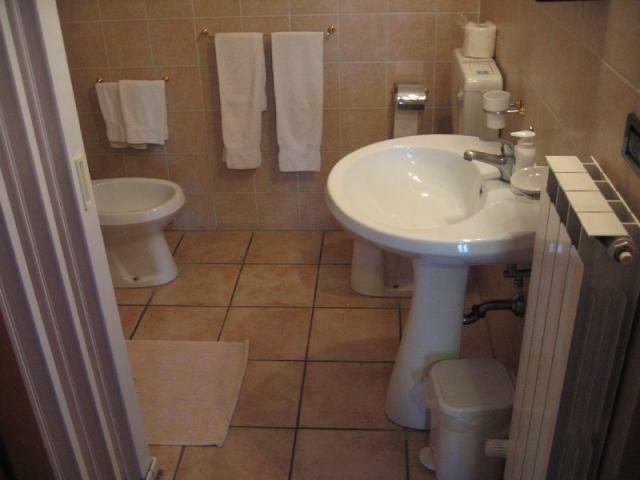 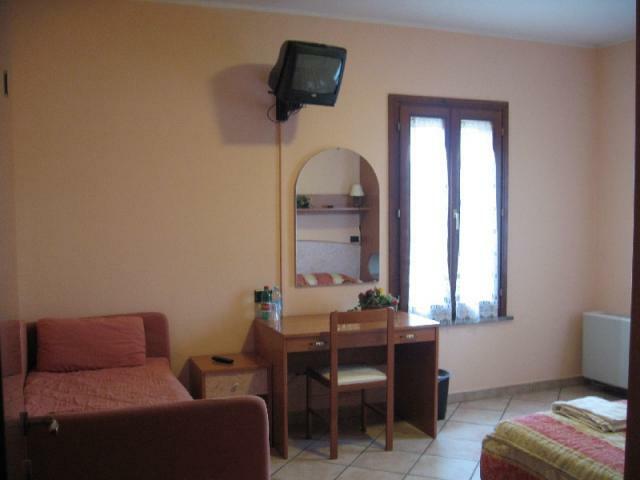 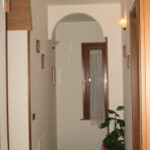 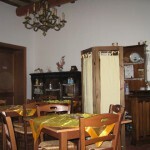 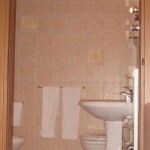 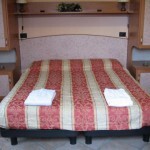 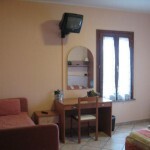 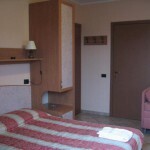 Situated in Fornace Zarattini the bed and breakfast “Al Parco” will greet You in his spacious, comforting and silent rooms.